In addition to preserving pedigrees, maintaining herd books and sanctioning dairy goat shows, the American Dairy Goat Association has performance programs. Registrations processed through April 12, 2019. Show Wins processed through March 15, 2019. Select the option that best describes what you're looking for. 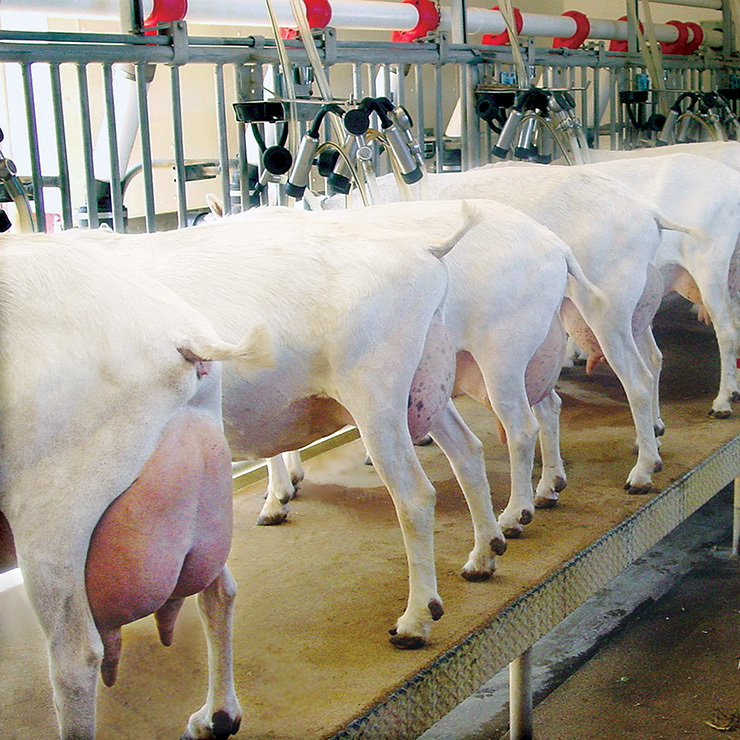 Learn more about the popularity of dairy goats! 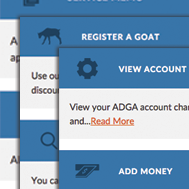 Register Goats, Renew Membership, File Service Memo, Look up Goats, Update Account and more! 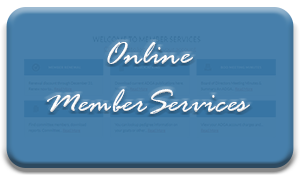 There are many advantages of being an ADGA member! Join us! Recent industry news, updates, and happenings.